In the first study of its kind into the physiological underpinnings of ASMR, researchers from Manchester Metropolitan University and University of Sheffield found that those who experience the phenomenon had significantly reduced heart rates while watching ASMR videos compared to people who do not experience ASMR. ASMR is the sensation experienced by some people in response to specific sights and sounds, described as a warm, tingling and pleasant sensation starting at the crown of the head and spreading down the body. The ‘tingles’ – sometimes described as ‘brain tingles’ or ‘brain orgasms’ – are typically accompanied by feelings of calm and relaxation. 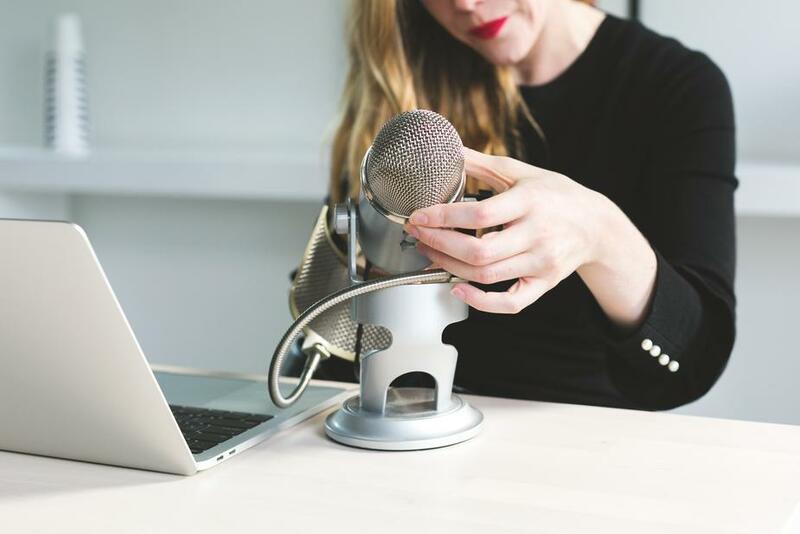 Researchers investigated whether ASMR is a reliable and physiologically-rooted experience with the potential to benefit the physical and mental health of those who experience it. Dr Tom Hostler, Lecturer in Psychology at Manchester Metropolitan University, said: “We conducted two studies. The first online study found that people who get ASMR reported feeling both more excited and more calm, as well as less stressed and less sad after watching ASMR videos, compared to people who don’t get ASMR. “It has been widely anecdotally reported that ASMR helps people to relax, but ours is the first published experiment to show these changes in emotion. We also showed that it wasn’t just watching videos in general that had this effect, as ASMR participants didn’t respond to the ‘control’ videos we showed them in the same way. We expected to find that ASMR produced a relaxing physiological response like reduced heart rate and lower skin conductance - the 'sweaty palms' feeling. However, we were only half-correct. The paper ‘More than a feeling: Autonomous sensory meridian response (ASMR) is characterised by reliable changes in affect and physiology’ has been published in the journal PLOS One.